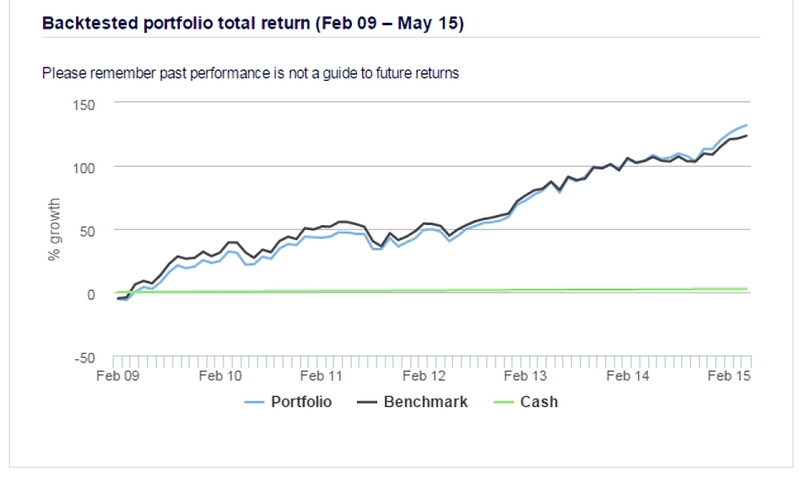 Today we’re going to look at Portfolio+, the new offering from Hargreaves Lansdown (HL), and compare it with similar products from some of its competitors. 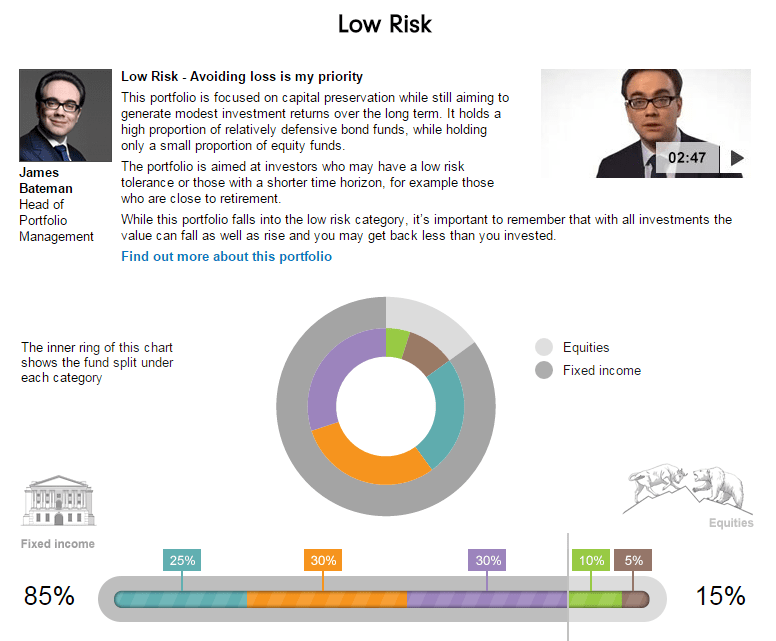 HL Portfolio+ is aimed at investors who don’t want to pay for advice. HL claim that you can set up your account in 10 minute online. Minimum investment is £1K, and the portfolios can be held as a ISA, SIPP, Junior ISA or in a taxable fund account. 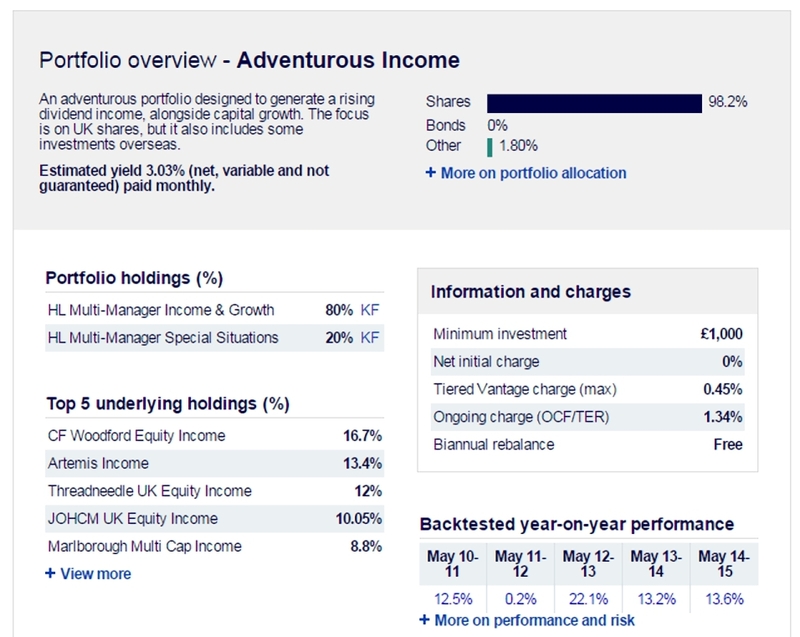 Adventurous Income: designed to generate a rising dividend income, plus capital growth. 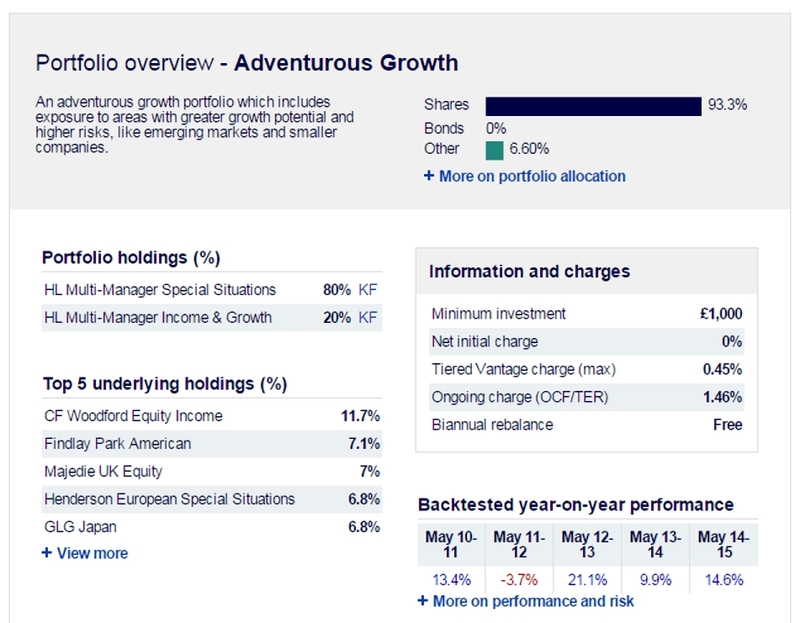 Mostly UK shares, but some overseas investments. The estimated yield is 3.03%. Balanced Income: mixture of shares and bonds, aiming for income and capital growth with less volatility. Yield estimated at 3.03%. 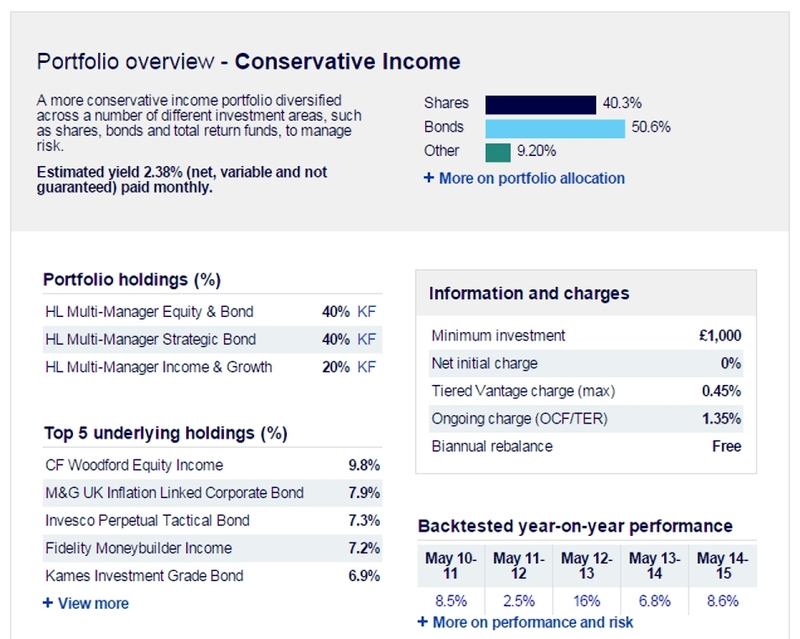 Conservative Income: an income portfolio diversified across shares, bonds and total return funds to reduce risk. Estimated yield of 2.38%. Adventurous Growth: includes exposure to areas with greater growth potential and higher risks, such as emerging markets and smaller companies. Balanced Growth: mixture of shares, bonds and total return funds, to be less volatile. 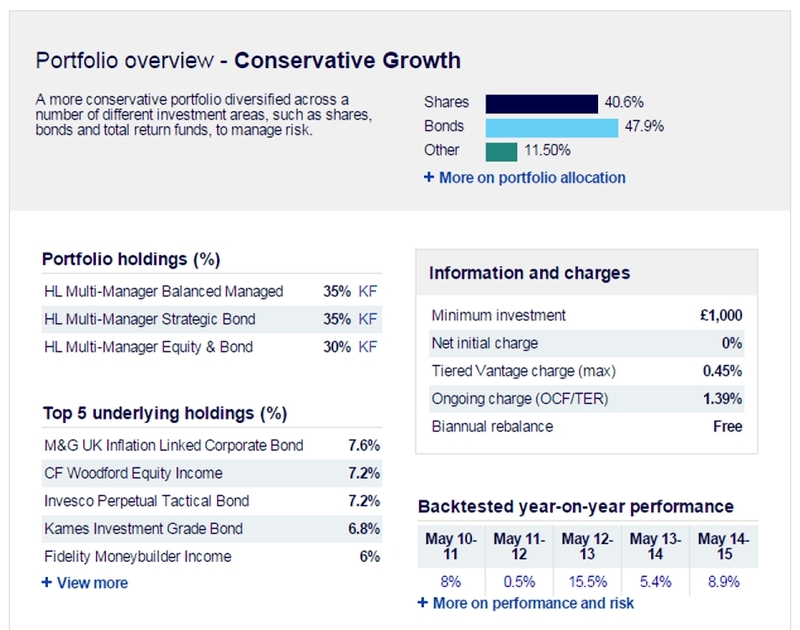 Conservative Growth: diversified across a number of different investment areas to manage risk, such as shares, bonds and total return funds. Fees range from 1.34% to 1.46%, excluding the 0.45% Vantage platform charge, so 1.79% to 1.91% in total – pretty pricey. The fees include rebalancing twice a year. Apart from the costs, Portfolio+ requires faith in the fund-picking ability of Hargreaves Lansdown’s fund-management team. You also have to believe in rebalancing. This will probably reduce risk, but in long bull markets, rebalancing every six months could also mean missing out on returns. Fidelity have an offering called Headstart Portfolios. It has a £1K minimum lump-sum investment, and is available through the same tax wrappers as HL Portfolio+, or as a taxable account. 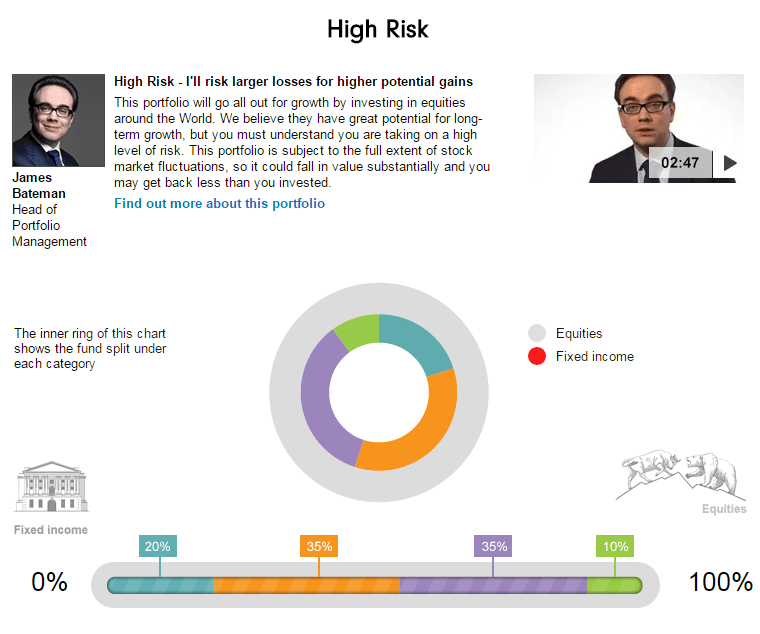 Investors can choose between eight portfolios. Five are based on risk level, from low to high. 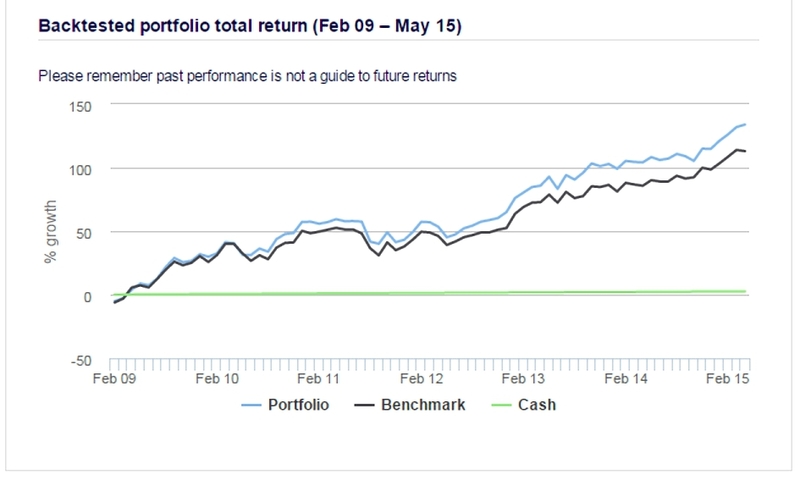 These portfolios have fixed asset mixes, but investors can choose which funds they invest in. Three are based on themes. 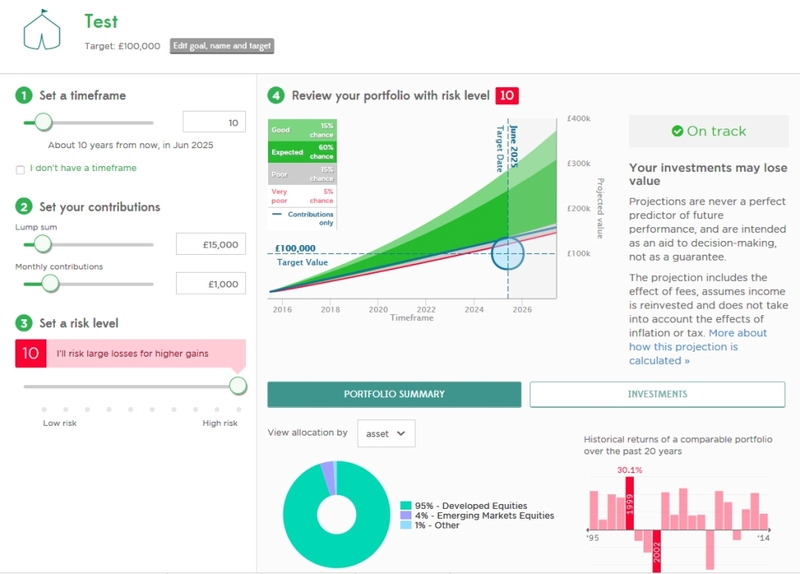 As before, investors can choose which funds they invest in, but in addition, the asset mix is flexible here – each theme has five portfolios within it. 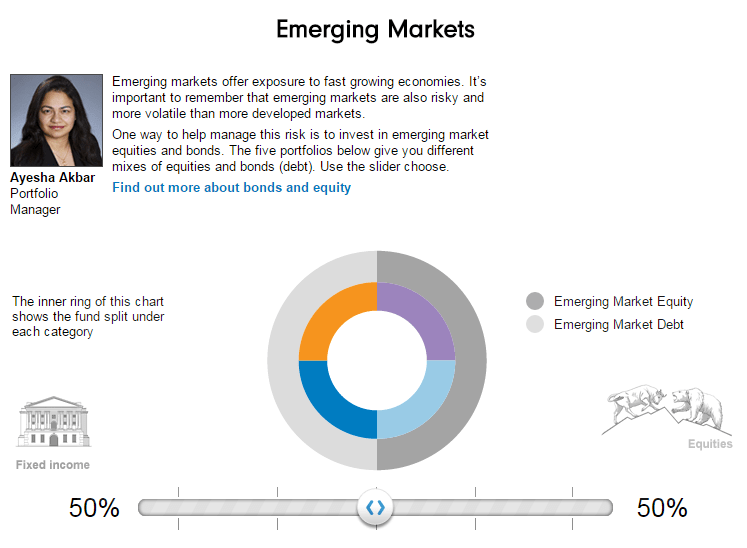 For emerging markets and income, the portfolios change the mix between debt and equity. 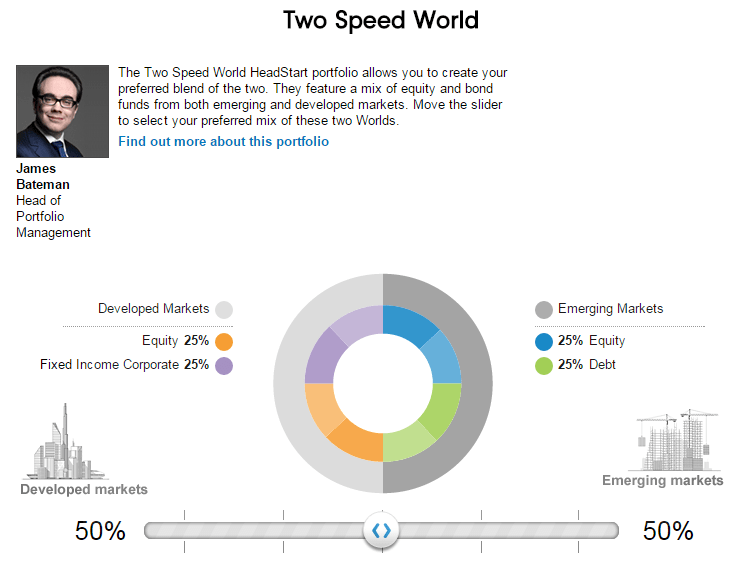 Two-speed world is a bit different: the slider changes the mix between developed and emerging markets. 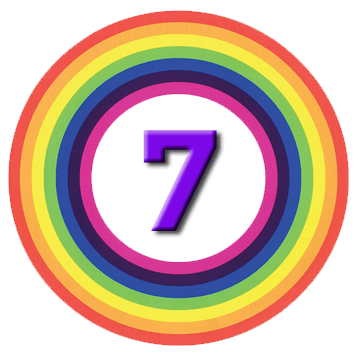 These portfolios also tend to have more funds than the others – eight for the default portfolio, compared to four elsewhere. Charges for Fidelity Headstart are less transparent than for HL Portfolio+, but there doesn’t appear to be a charge for Headstart itself. Fidelity charges an annual 0.35% on top of the underlying funds, which themselves might be a little cheaper than the “fund-of-funds” approach used by HL. The page of fund charges I looked at ranged from 0.5% pa to 0.9%pa, so a typical portfolio might work out at just over 1%pa. 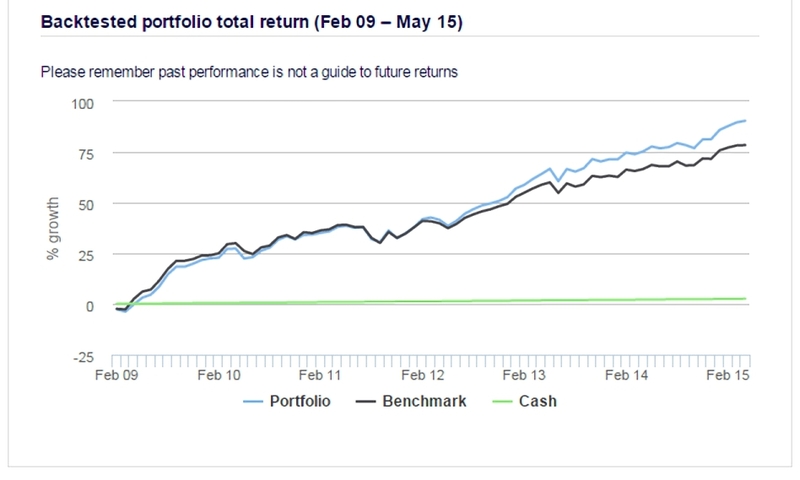 So a bit cheaper than HL, and possibly as low as you’re going to get for ready-made portfolios of active funds. Nutmeg offers a discretionary service, where all investment decisions are made on behalf of its customers. The minimum investment is £5K, or £1K plus £50 per month. 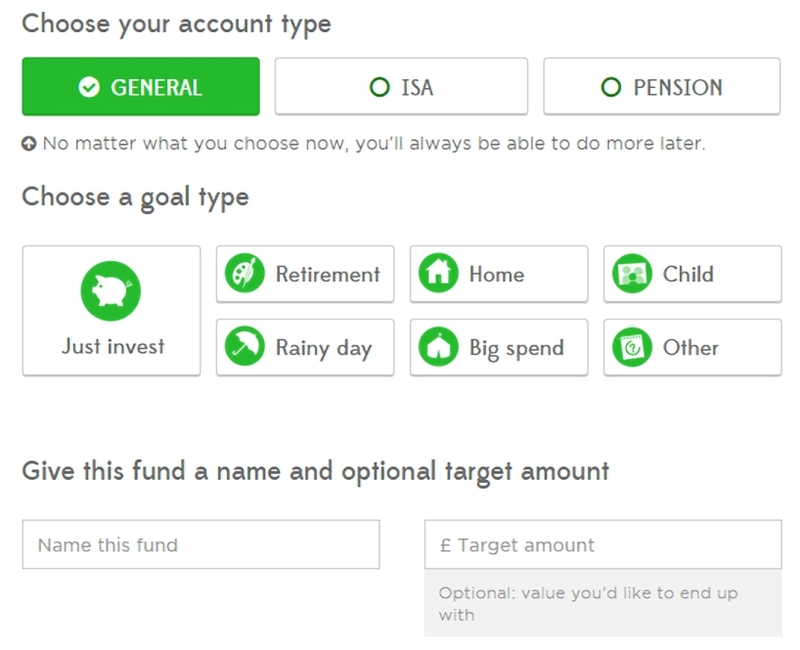 You can choose between an ISA, a pension and a taxable account. Nutmeg don’t refer to their pension as a SIPP because the investor isn’t making the decisions. 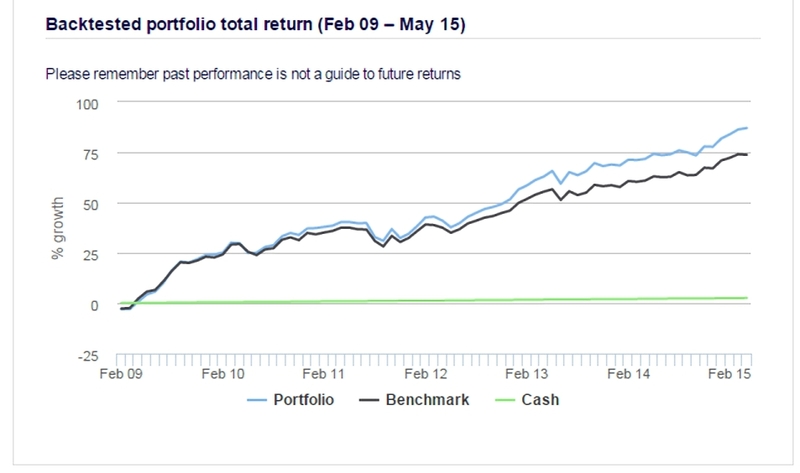 The portfolios are regularly rebalanced, and their track record – as you might imagine when using diversified ETF portfolios – is decent. At all risk levels they come in just below the benchmark. The process begins with choosing settings for time horizon, risk tolerance, and optionally, a target amount of money. The Nutmeg interface is pretty sweet and interactive, allowing you play around with the risk level needed to achieve your goal. I’m less convinced by the asset mix, though – even at level 10 (the maximum risk) I was still 95% allocated to developed market equities. Lowering the risk level just added back more bonds. I never got above a few per cent of emerging market equities, and 1% of alternative assets. ETF fees are claimed to add 0.19%, so a realistic fee for a small investment is 1.19%. With a large pot you could go as low as 0.49%. This means that for small sums you are paying between 0.6% and 0.72% for HL’s stock-picking, but you can have Fidelity’s active fund portfolio selections for less than Nutmeg’s ETFs. Surely some mistake? Nutmeg ought to be cheaper still, but isn’t because they are pocketing the difference; if you’re willing to trust them with £500K you would pay a reasonable 0.5% pa.
See also: Robo Advisors - Any Good Ones Yet? RoboAdvice	Robo Advisors – Any Good Ones Yet?